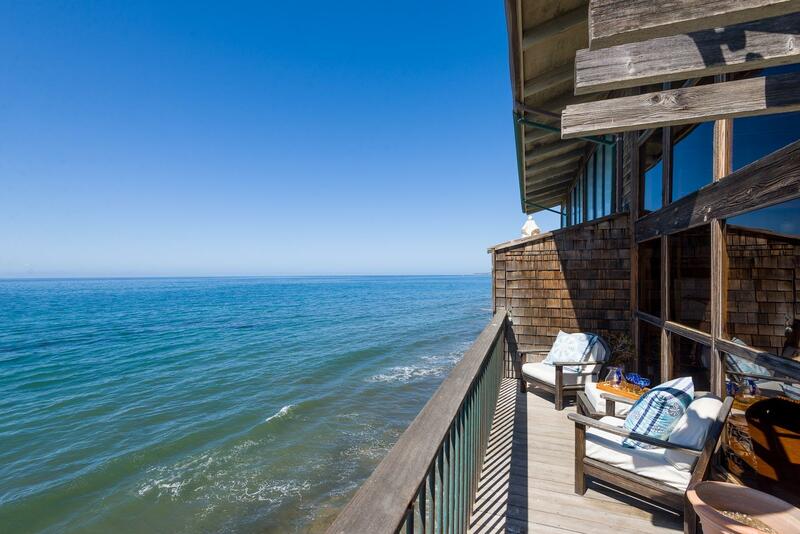 Spectacular ocean, island, coastline views, and incredible privacy are all here in this oceanfront jewel. Mesmerizing sites and sounds from all rooms. 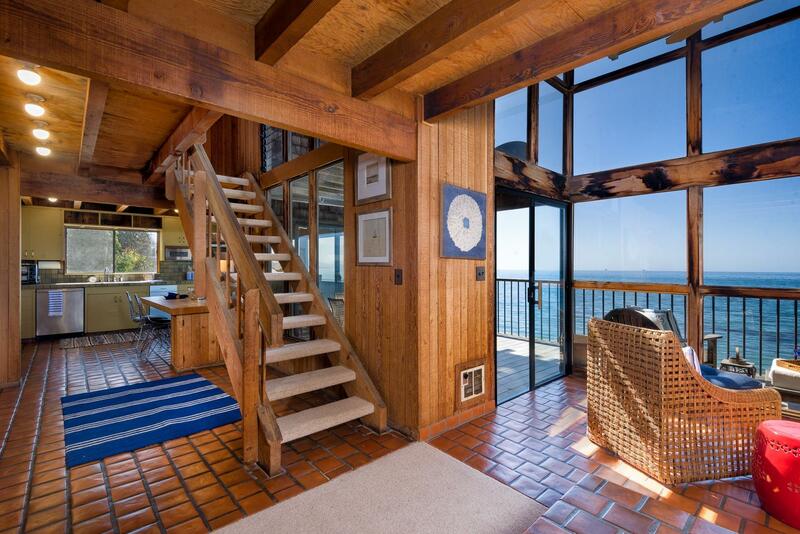 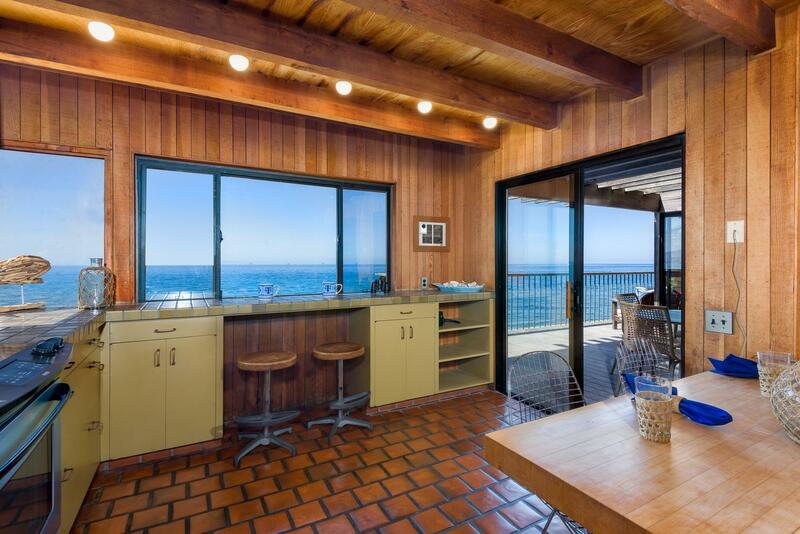 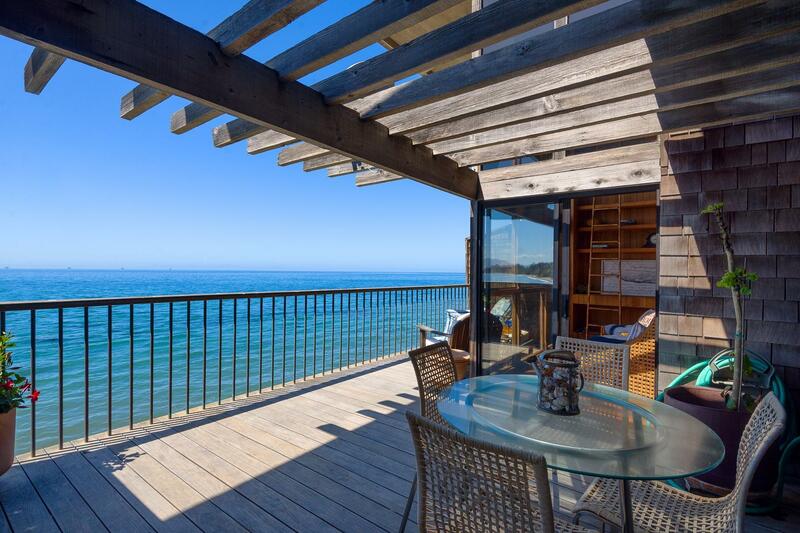 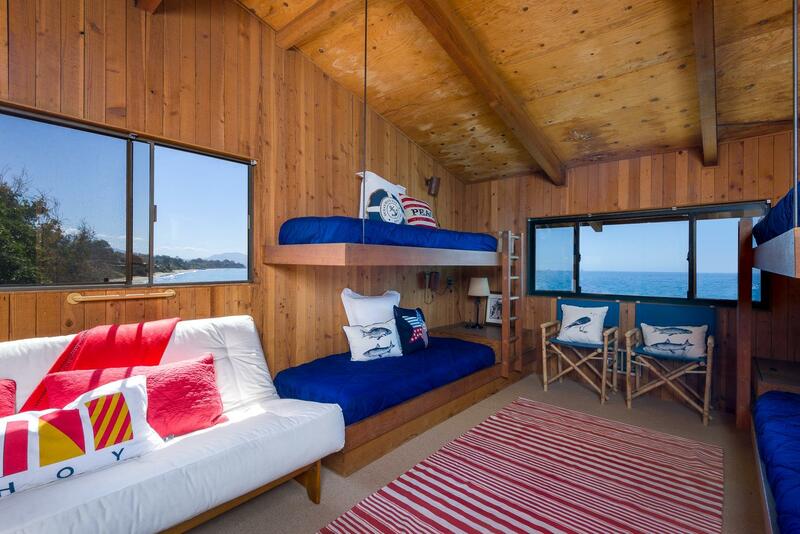 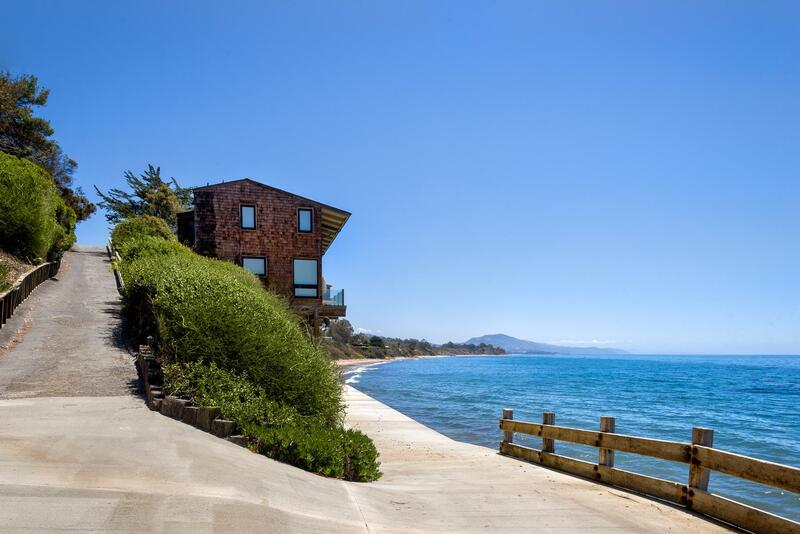 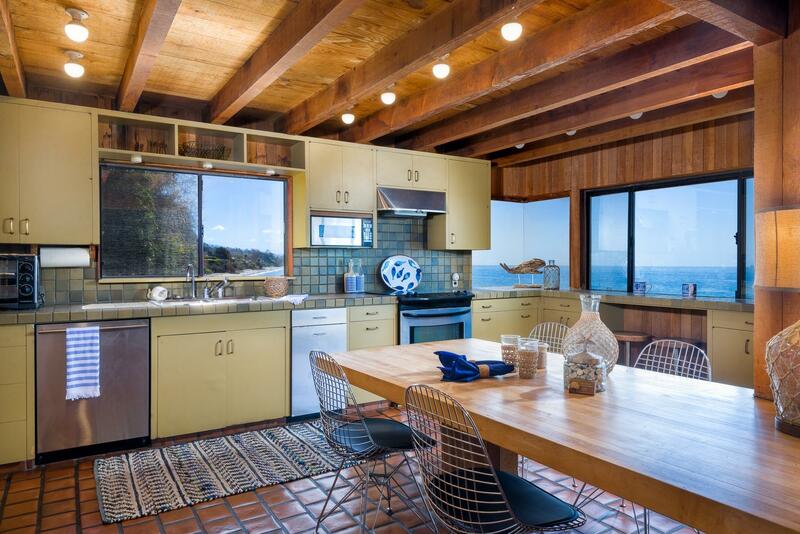 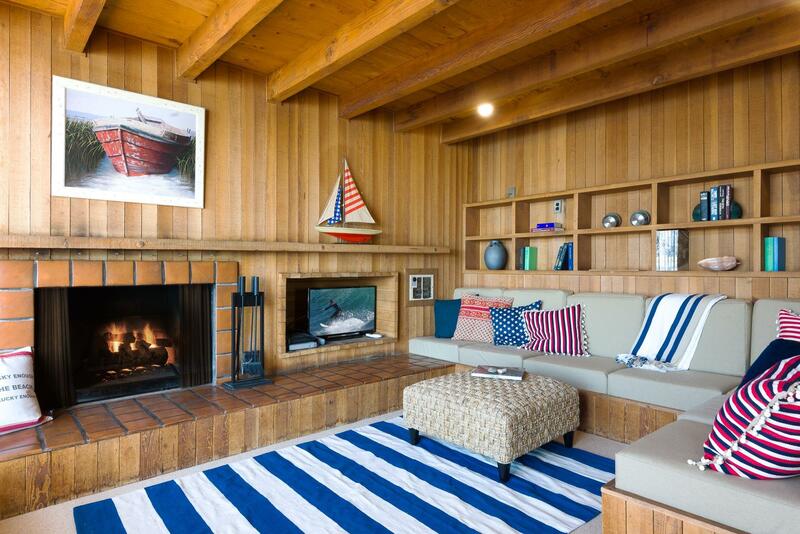 A gated entry and drive lead to this rustic, Big Sur feeling home on the water. 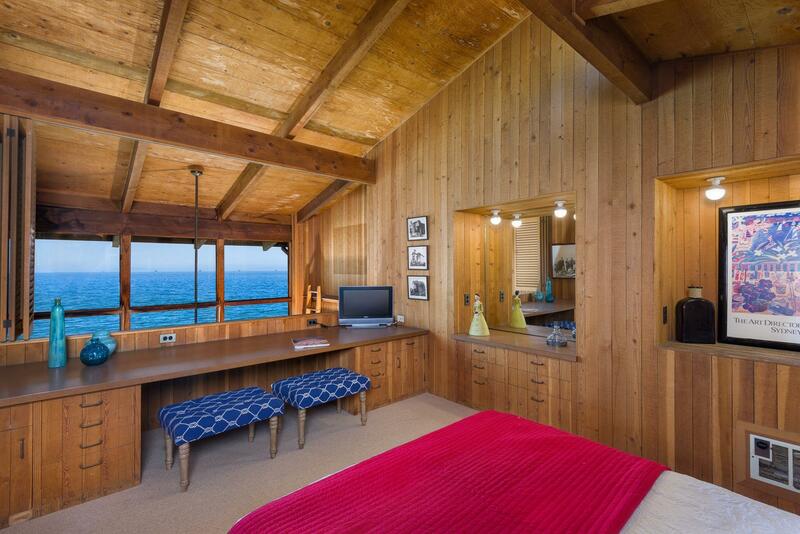 Sites, sounds, and feel of the ocean from every room. 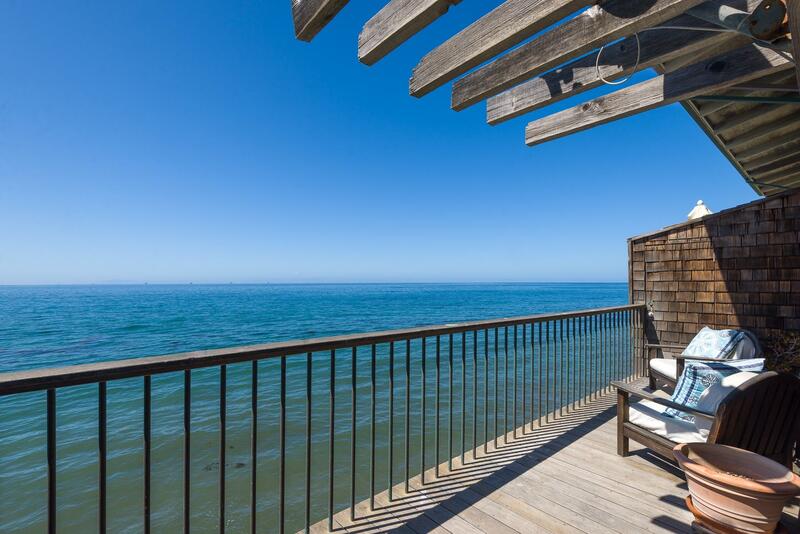 Tranquil, private deck. 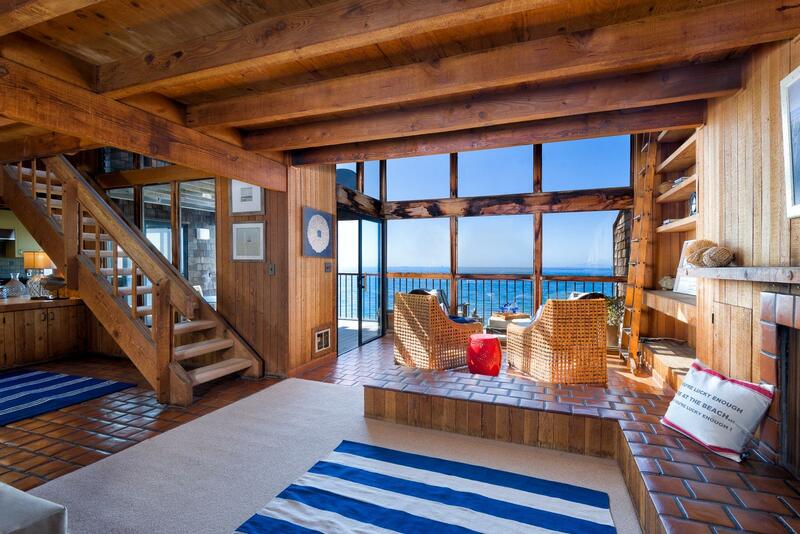 This is a very rare opportunity. 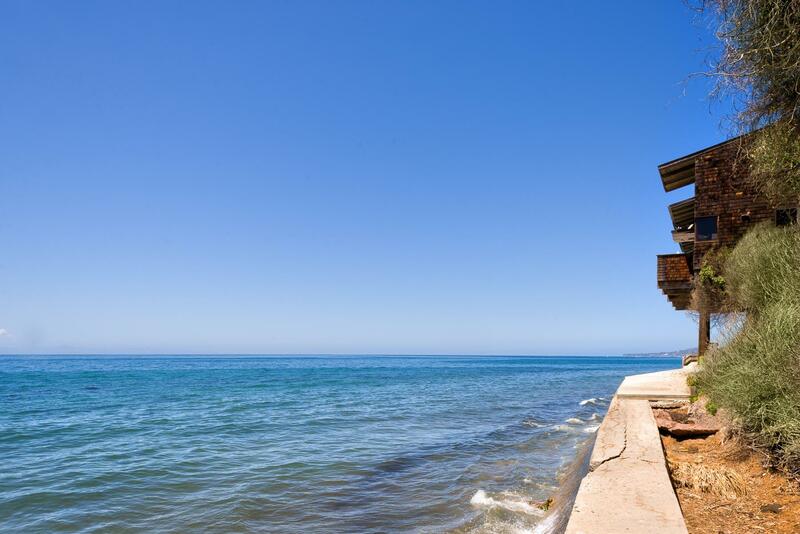 Directions: Take 101 to Summerland exit, turn to ocean, lane to the right just before Lookout Park.